David has more than 20 years of experience in banking, affordable housing finance and community development. He joined the organization in 2012 as Marketing Director, and assumed the role of Executive Vice President in 2014. David leads the day-to-day operation of Centrant Community Capital, with primary responsibility for membership, business development and strategic initiatives. Previously, David worked at Credit Risk Management, LLC, a bank consulting and loan review firm based in Raleigh, NC. 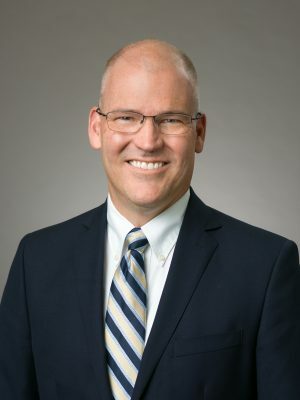 Prior to his tenure at CRM, David worked at the Federal Home Loan Bank of Atlanta, where he served as coordinator for the bank’s Affordable Housing Program (AHP) and Predevelopment Loan Fund, and also a senior team leader in the Bank’s Credit, Collateral & Member Services Division. David holds a bachelor’s degree in History from Duke University, a Master’s degree in History (Historic Preservation) from Wake Forest University, and a Master of Public Administration (Planning & Economic Development) from Georgia State University.